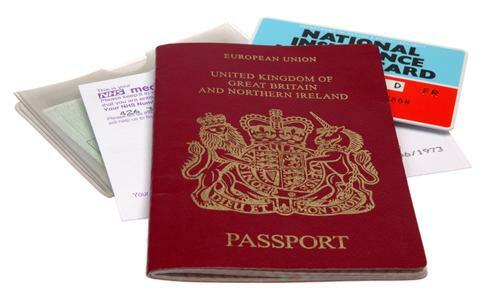 Naturalisation is the most common way for adults to acquire British citizenship. 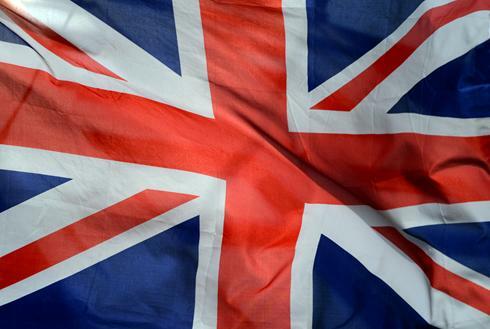 The naturalisation route to British citizenship enables adults who do not fulfil automatic registration criteria but who have lived in the UK for specified periods to apply to become a British citizen. A person who becomes a British citizen through naturalisation is considered to be a British citizen otherwise than by descent. The requirements for naturalisation are different for an applicant who is married to, or in a civil partnership with, a British citizen, or who is in Crown service overseas or married to a British citizen in such service. Naturalisation, unlike registration, is not an entitlement. 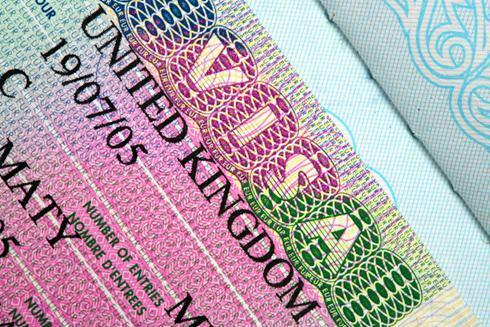 The grant of a certificate of naturalisation is at the discretion of the Home Office. While the UK permits dual or multiple citizenship, some other countries do not. Some countries also have procedural requirements that must be met in order for a citizen to retain their existing citizenship if they intend to take up the citizenship of another country. The acquisition of British citizenship by a national of a European Economic Area (EEA) state or Switzerland will in most cases have implications for the exercise of free movement rights for that person and their family members in the UK. There are two main categories with different sets of requirements depending on whether or not the applicant is the spouse or civil partner of a British citizen. The British Nationality 1981 sets out that a 5-year route will apply if the applicant does not have a British citizen spouse or civil partner. A 3-year route will apply if the applicant is the spouse or civil partner of a British citizen. In addition to the two main routes, there are alternative routes if the applicant is serving outside the UK in Crown service under the government of the UK or is the spouse or civil partner of a person in Crown service. The Homne Office has discretion to disregard breaches of the immigration laws during the qualifying period, ie breaches involving being in the UK without leave to enter or remain. Other immigration offences, such as breaching immigration conditions or facilitating unlawful immigration, will not be considered under the residence requirement but under the good character requirement.